Tool & Die Repair - Microtech Welding Corp.
Microtech Welding Corp. started as a tool and die welding job shop. We have many years of combined experience with a wide range of tool steels, along with an extensive selection of filler metals to meet your specific application. 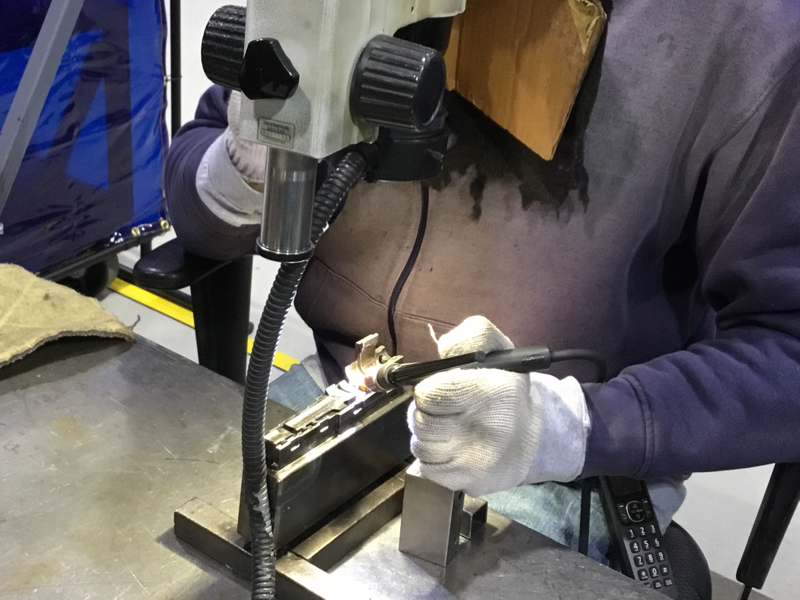 Micro TIG (GTAW) and Laser Beam Welding (LBW) provide an excellent way to weld tool steels with a minimal effect to the surrounding areas. We are also able to provide a standard GTAW process that is utilized for repair on damaged or broken features, as well as major design changes. These processes can be used on materials ranging from mild steel to stellite.